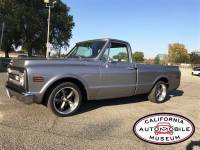 ...GET IT SHIPPED Free Auto Shipping Quote: 1969 Chevrolet C10. 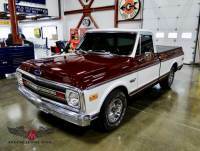 Very nice Truck. 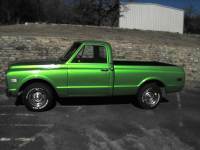 Short wide bed one clean pickup. 350 engine 350 turbo. 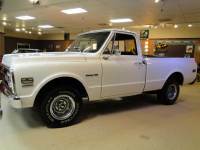 ...GET IT SHIPPED Free Auto Shipping Quote: Very nice 1969 Chevy. Short wide bed one clean pickup. 350 engine 350 turbo.